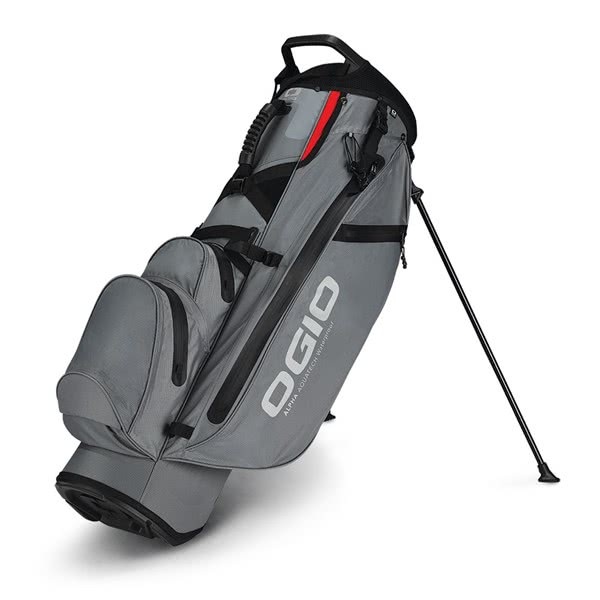 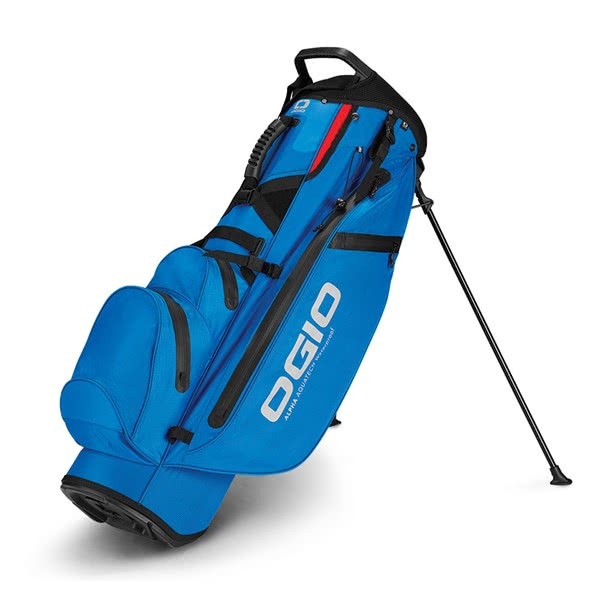 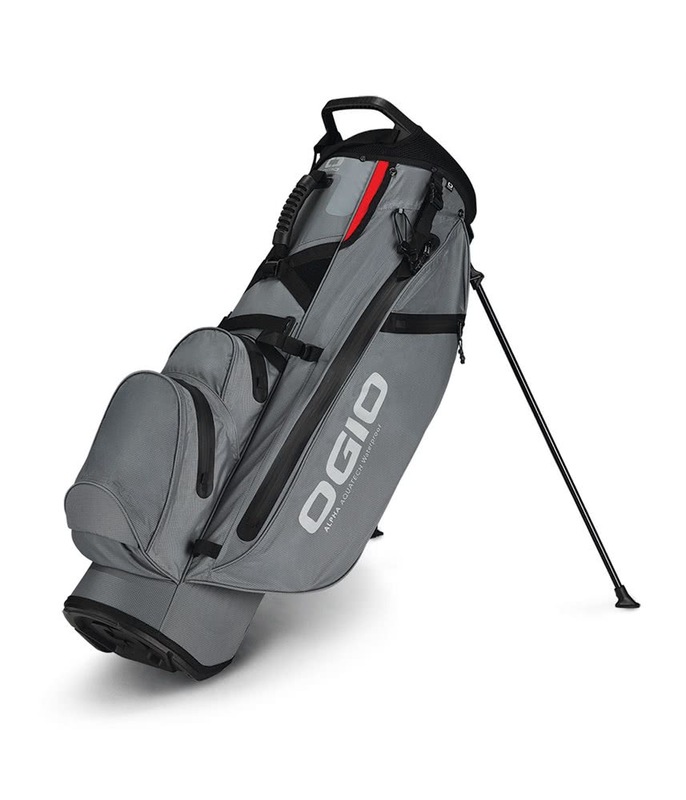 The Ogio Alpha Aquatech 515 Hybrid Stand Bag delivers an incredible amount of storage with a versatile design that will allow you to comfortably carry or use a trolley. 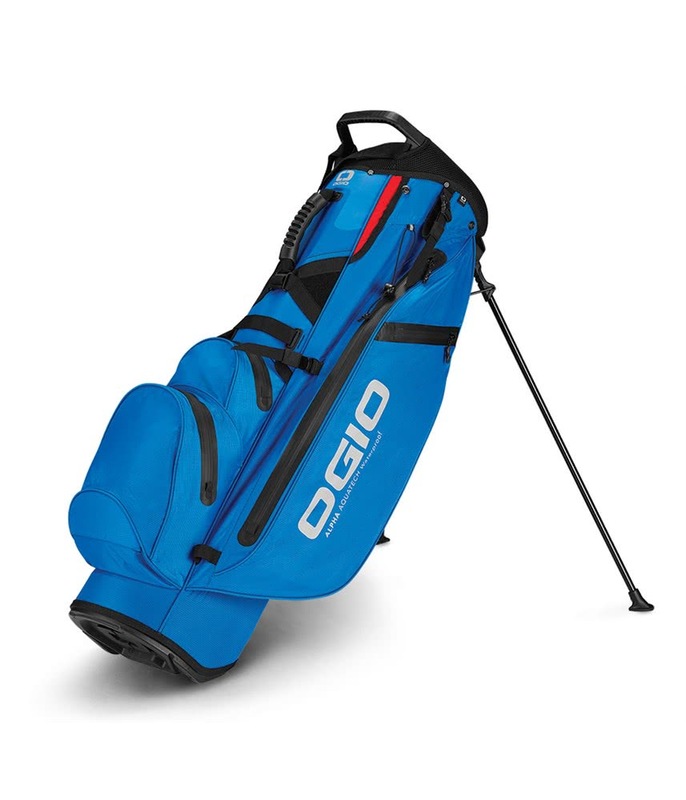 Ogio have used their Aquatech 200D Ripstop waterproof fabric and then used YKK waterproof zippers on all 5 of the pockets to provide essential protection from the elements. 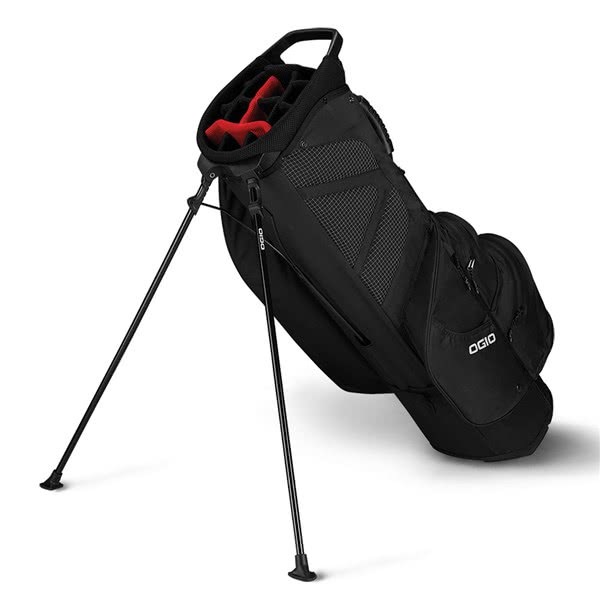 All five of pockets are strategically positioned to provide maximum storage with easy access allowing the contents of the 514 Hybrid Stand Bag to be at arms reach while on the move. 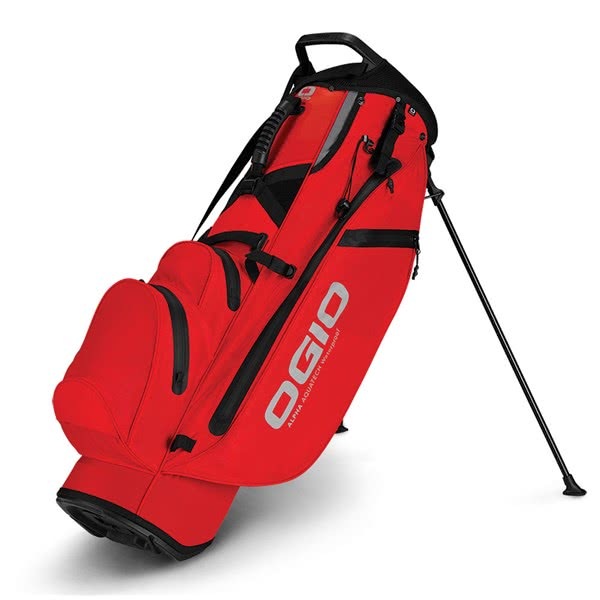 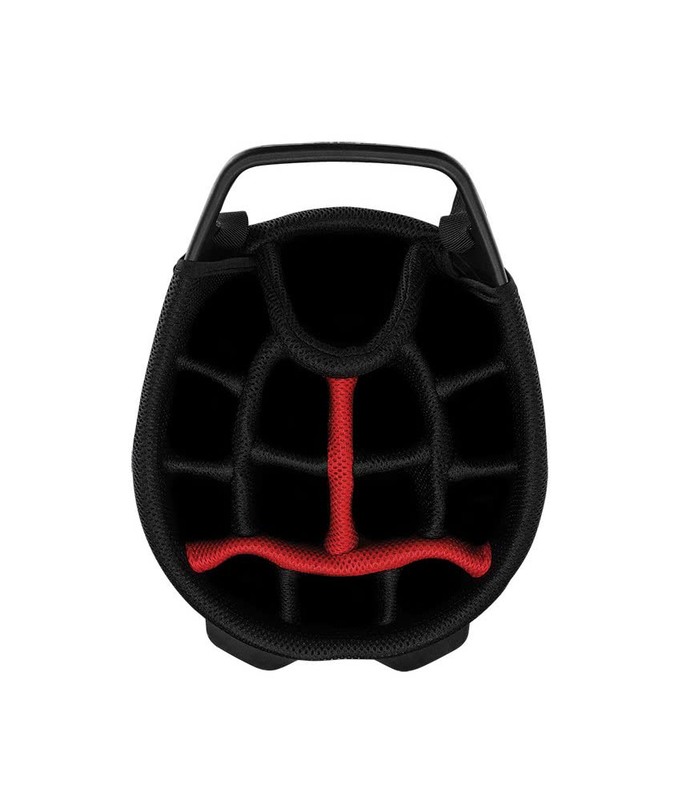 To deliver excellent club management and organisation the bag features a 14-way top with an integrated oversized putter well and gran handle that aids lifting and lowering. 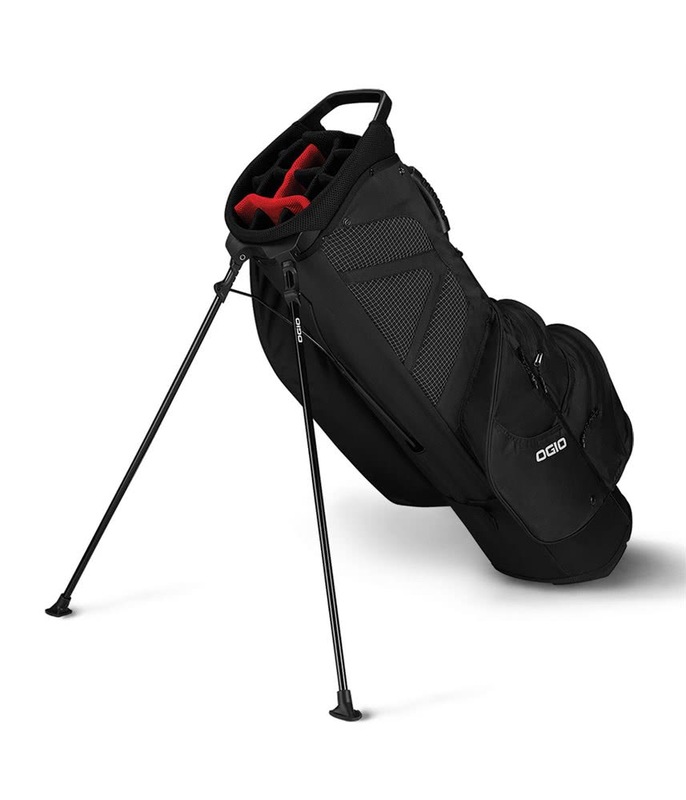 As a hybrid stand bag it is fitted with a premium, fully adjustable double strap system to provide an incredibly comfortable and balanced carry. 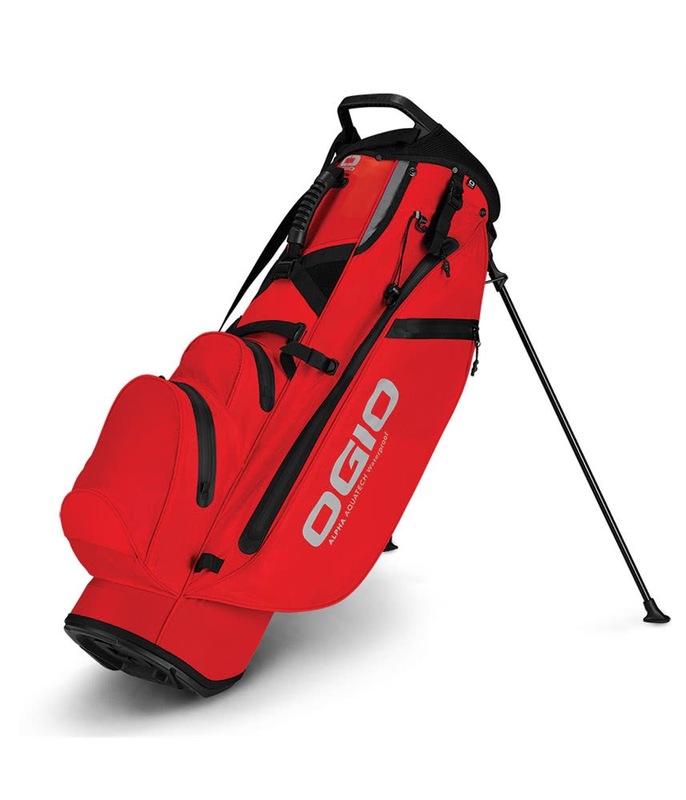 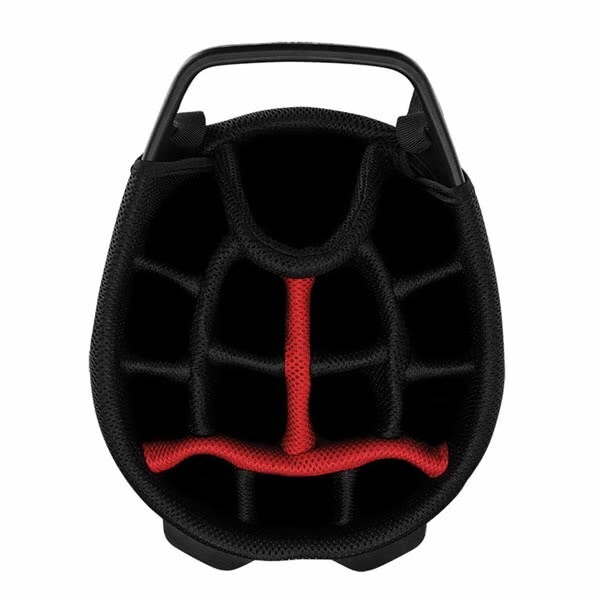 To provide a secure fit on a trolley or buggy Ogio have fitted their dual cart strap pass through system.